It's the dog days of summer. 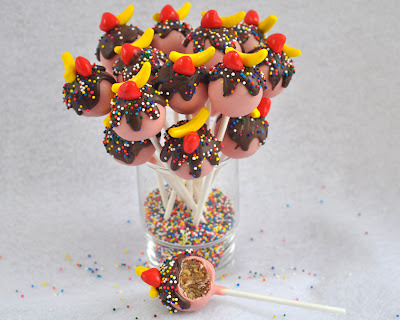 I can certainly feel that in my house! 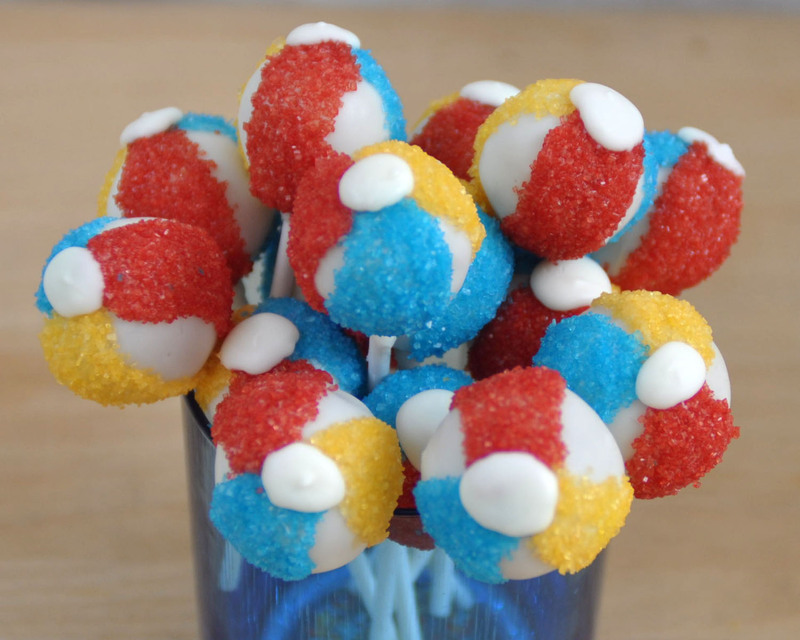 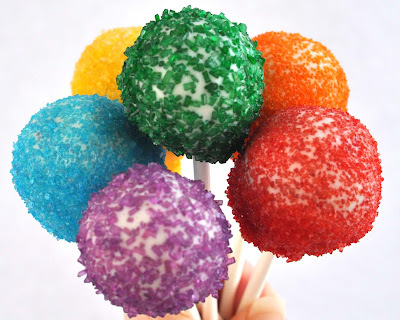 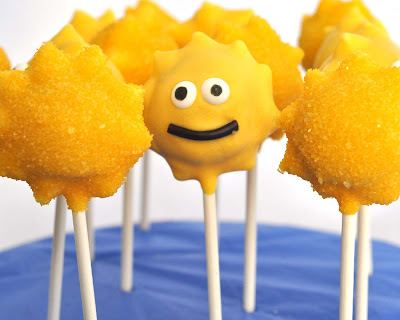 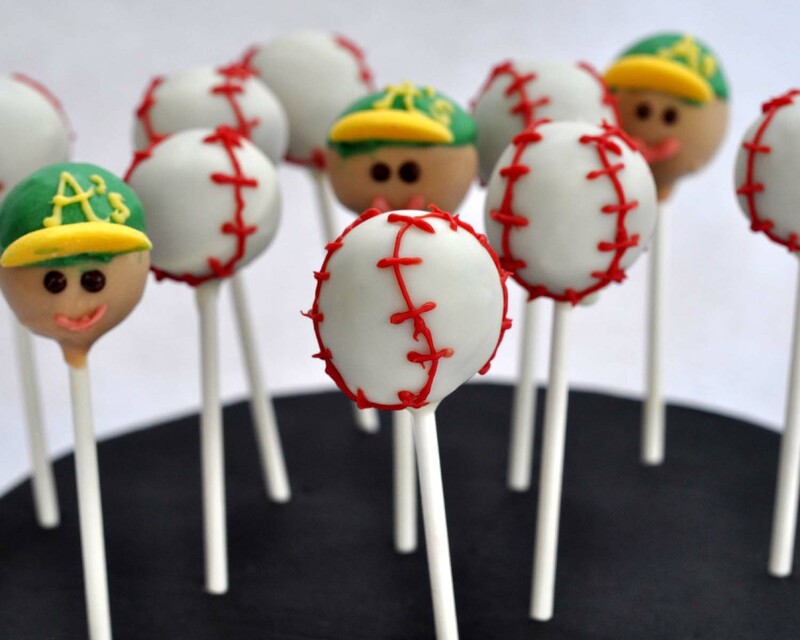 Here's a little roundup of my favorite summertime cake pops.